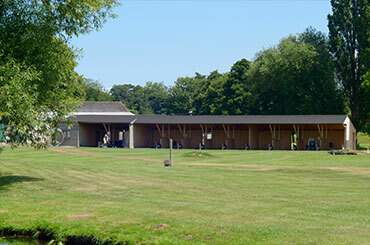 West Malling is a family owned Golf Club that first opened for play in 1974. 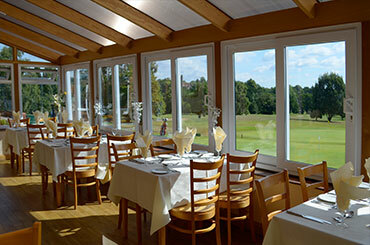 The courses are surrounded by beautiful undulating countryside, with many mature trees and panoramic views overlooking the North Downs. Designed by the legendary former Open Champion and 5 times Ryder Cup player Max Faulkner, West Malling Golf Club sits in the heart of the Kent. Originally only 18 holes, the course was extended and split into two back in the late eighties. The two courses, Spitfire and Hurricane, named in honour of the iconic fighter planes that flew out of the nearby airfield at West Malling during the Second World War, are a challenge for all standards of golfer. offering you the chance to play one of 60 worldwide golf courses. 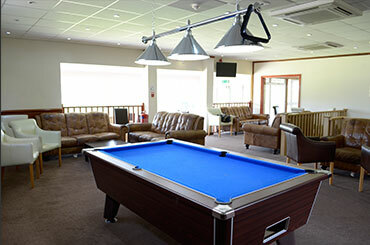 After your round of golf be sure to sample the fine dining facilities available with an extensive menu in both the Restaurant and Conservatory or simply relax with a drink in the bar with sports TV, or on the terrace overlooking the 18th hole of the Spitfire course with excellent views of the hills and beyond. Golf Operations team who will be more than happy to discuss your options.